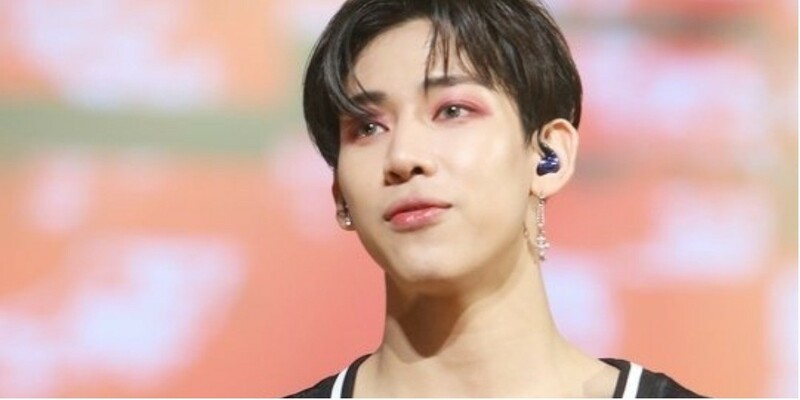 In the clip, BamBam mentioned the recent military draft lottery in Thailand and said, "Recently, there was a time where my life almost changed completely. The lottery." He continued,�"I felt the passion of my fans. I'm grateful for how you guys said you will wait for me if I do have to enlist and will be there for me no matter what the results are."